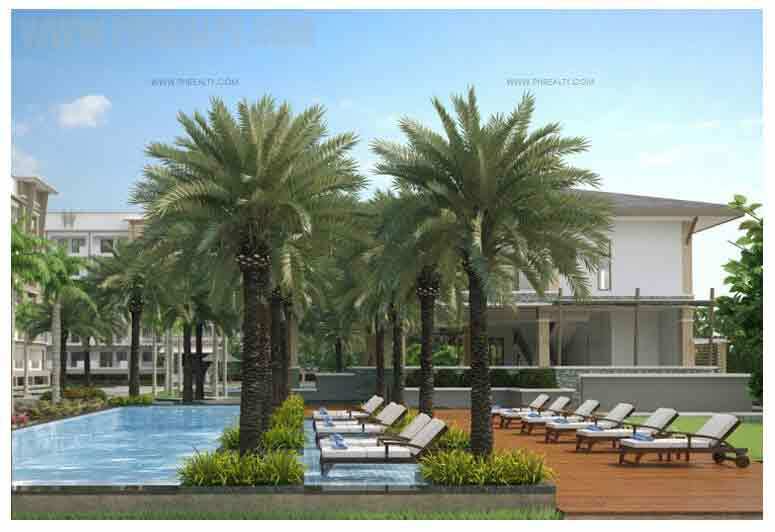 Levina Place is a development that follows the Asian architectural theme to offer a unique and different lifestyle to the masses. 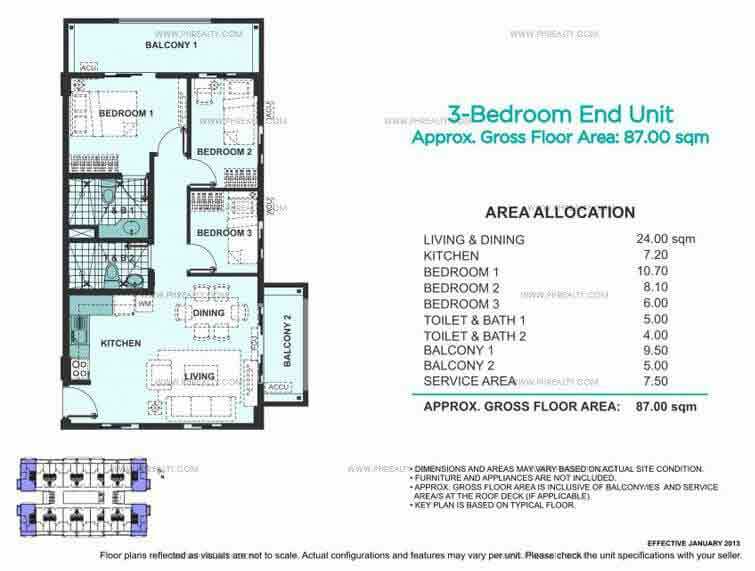 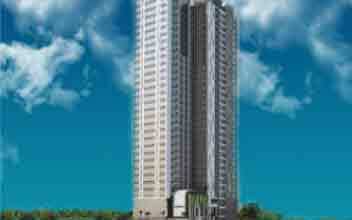 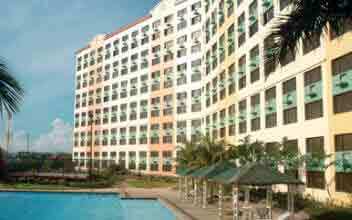 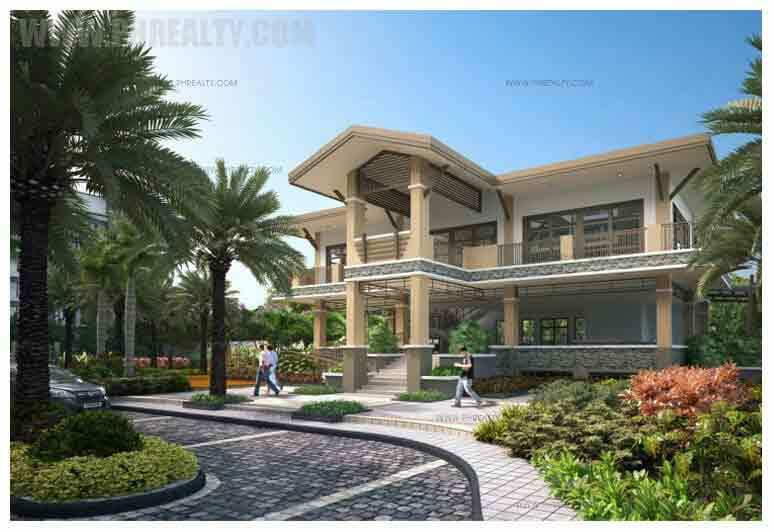 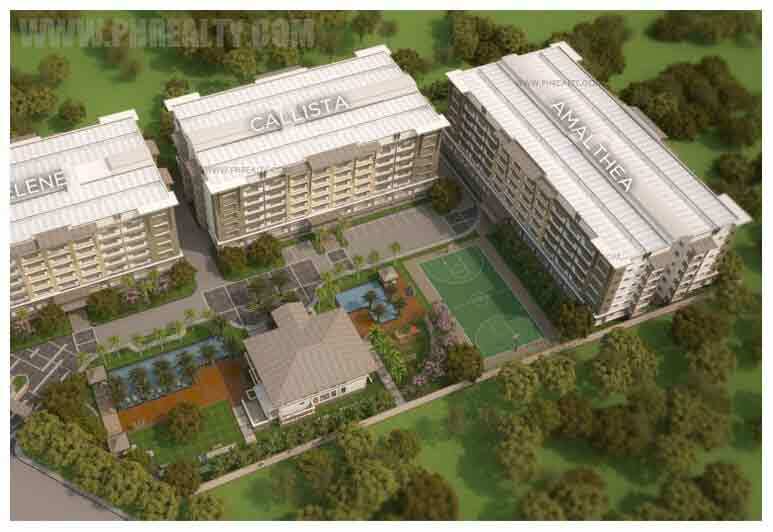 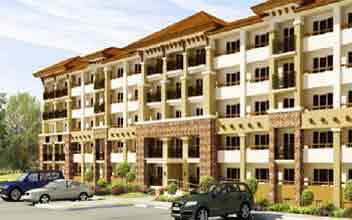 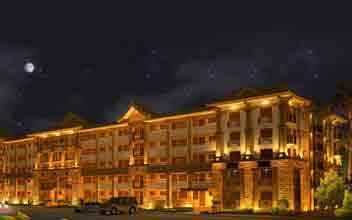 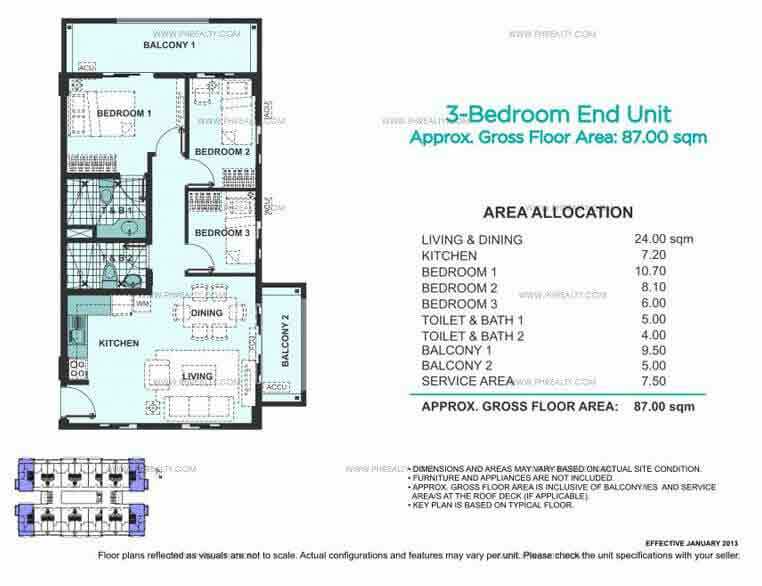 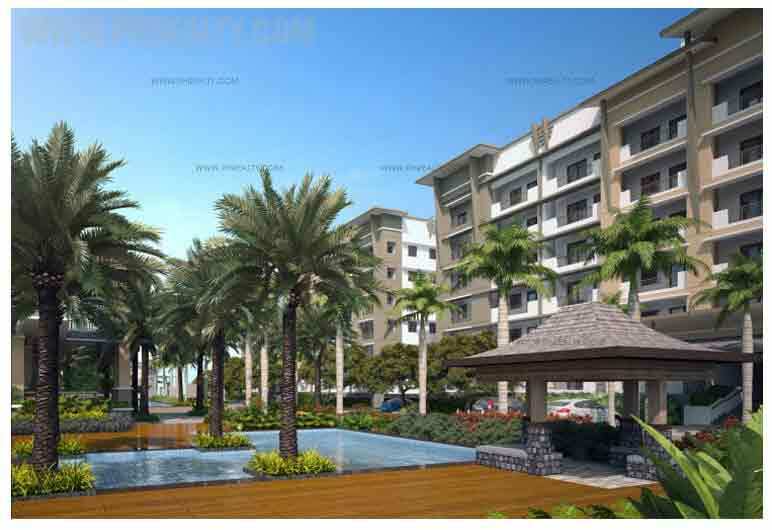 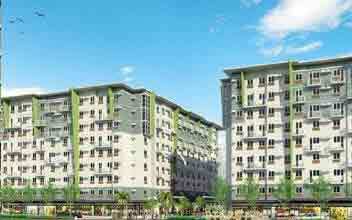 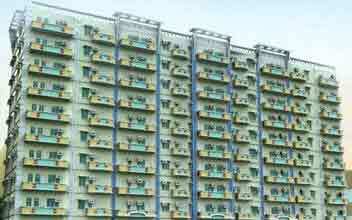 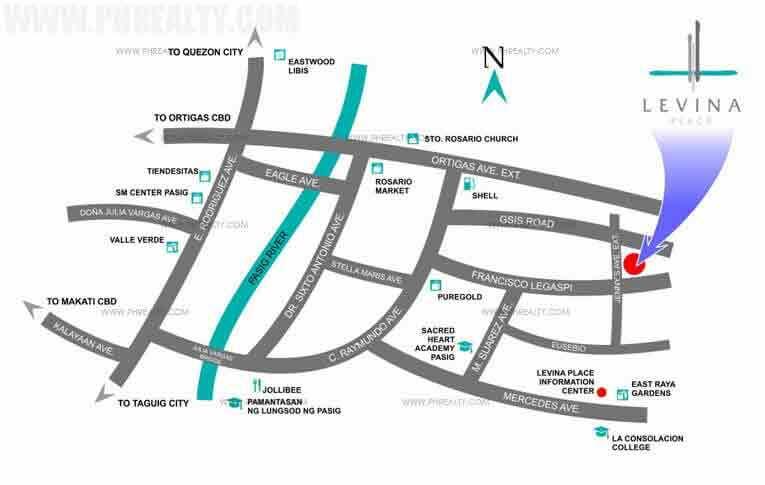 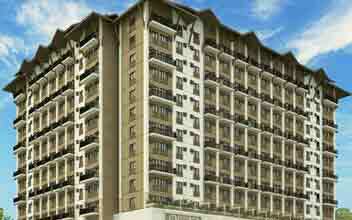 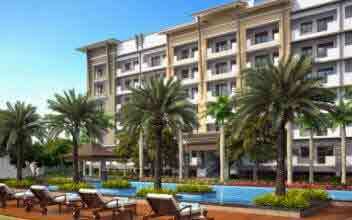 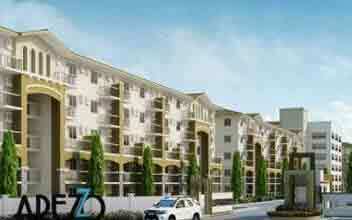 It is a brilliant collection of three medium risen condominiums located at Jenny's Avenue in Pasig City. 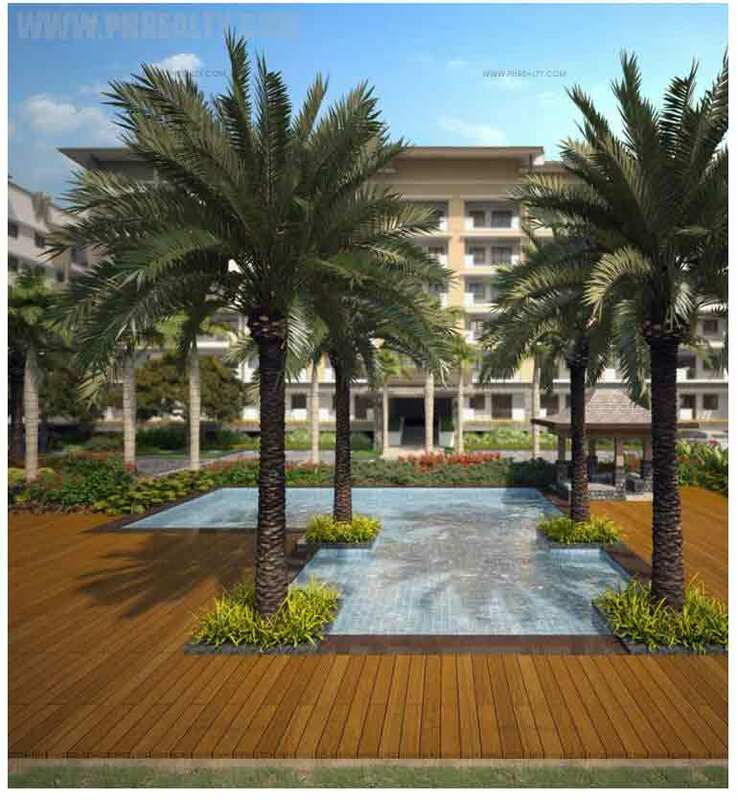 Levina Place is expanded in an area of around fourteen square meters where the surroundings have been paid great attention to such that along with well-designed units aesthetic beauty is also added to your lifestyle. 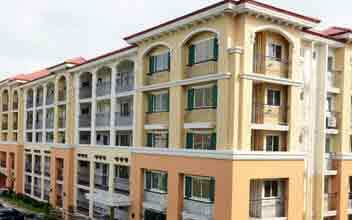 The property accommodates three medium risen towers namely Selene, Callista, and Amalthea. 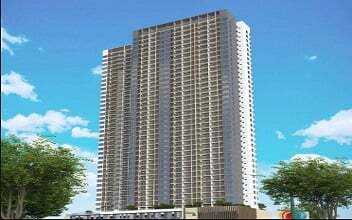 All the three towers have six levels with one or two levels of parking such that the residents can conveniently park their vehicles. 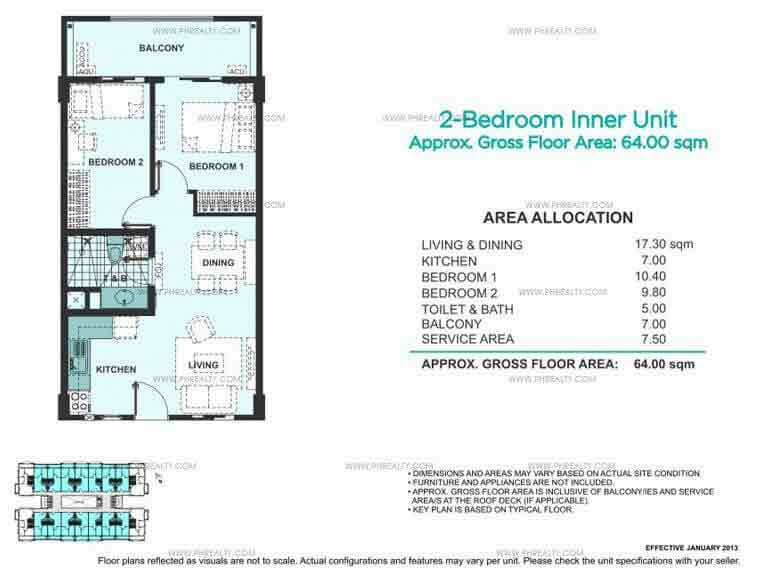 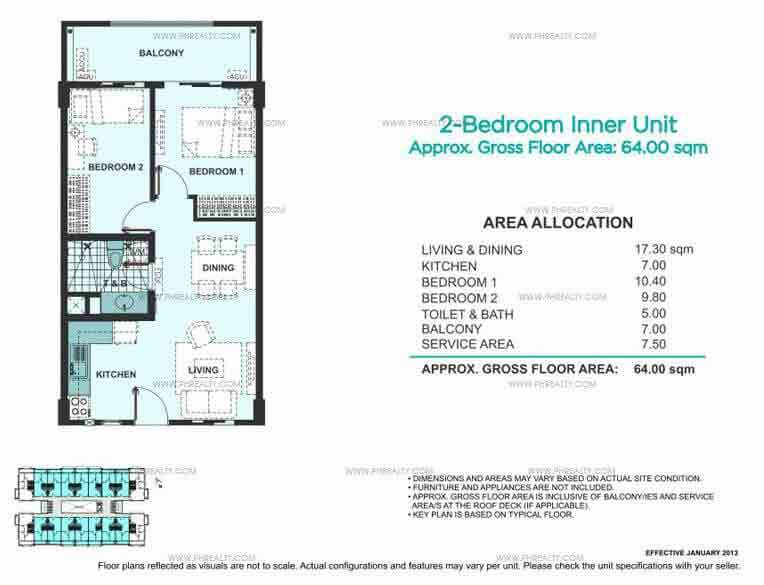 The towers accommodate several units with a varying number of rooms including one bedroom units, two bedrooms units as well as three bedrooms units. 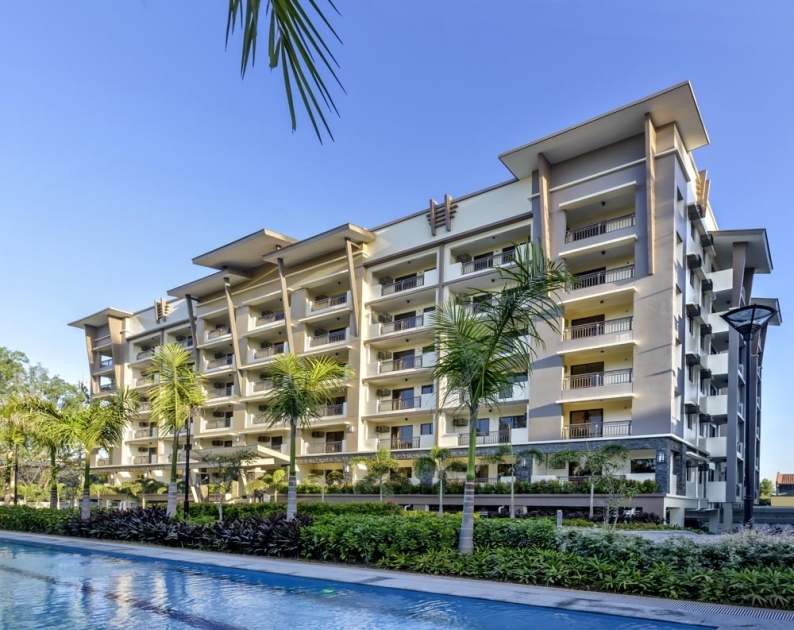 The property is jam packed with features like fire alarm system with automatic water sprinklers, garbage rooms, personal mailboxes, fast running elevators, CCTV fittings, phone lines for utility purpose etc. 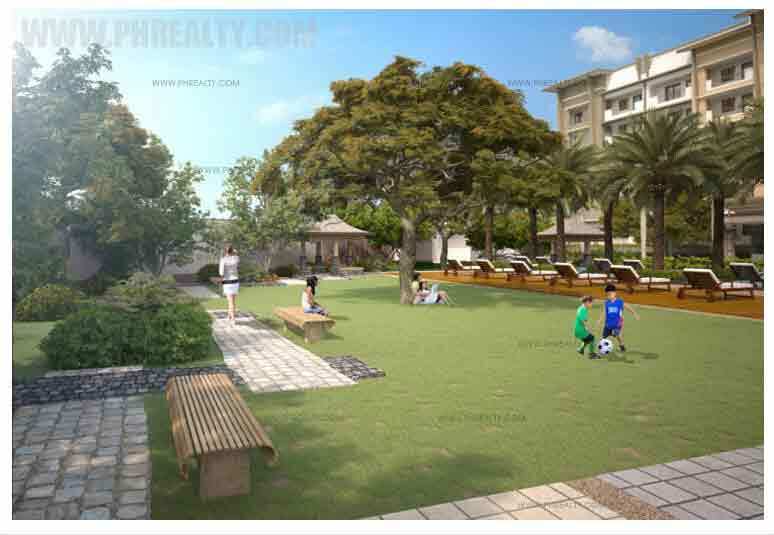 At Levina Place, you get to experience an ultimate lifestyle with luxuries such as a club house, function room, well-equipped gymnasium, playgrounds, swimming pool, laundry areas, beautiful lawn, room for audio-visual viewing, convenience store etc. 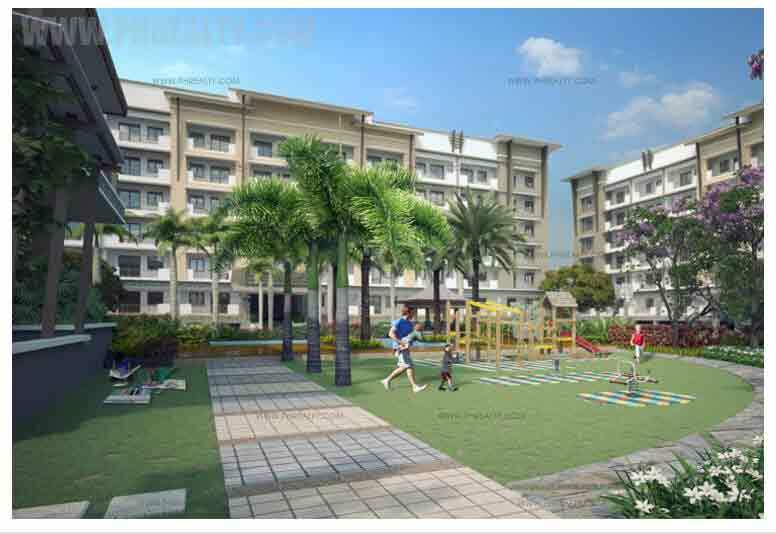 24x7 water and power supply without hindrance cause the convenience to further elaborate making Levina Place the destination for all your requirements and desires. 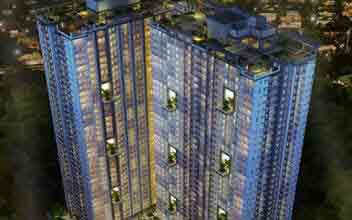 So, wait no more and get your dream home booked today without any further delay.